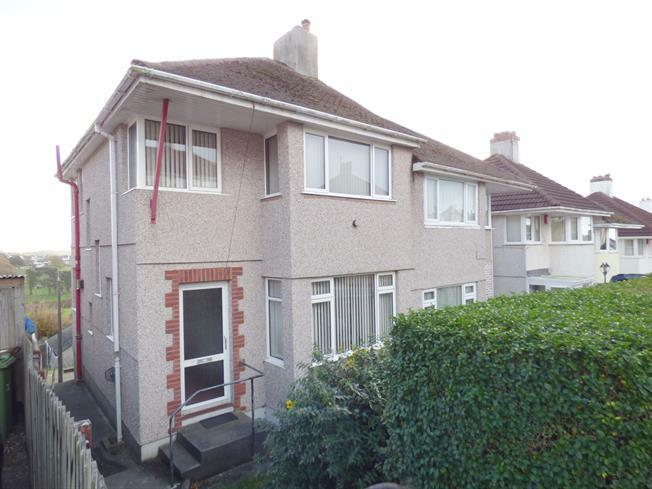 For Sale in Plymouth for Offers in the region of £140,000. Fulfords estate agent are delighted to welcome to the market this semi-detached family home with three bedrooms, bathroom, lounge, dining room, fitted kitchen, enclose rear garden and a garage to the rear of the property. The house itself is in need of modernisation throughout to reach full potential. Contact Fulfords today to arrange a viewing on 01752 362481.